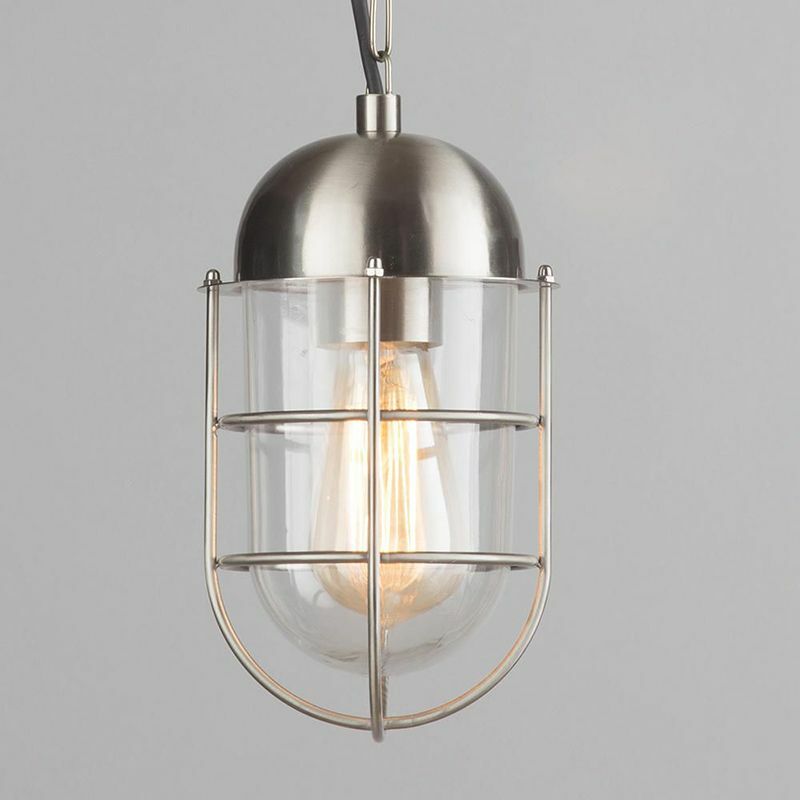 Lighting is a vital part of the designs for absolutely any household, as it is the feature which illuminates your home in a manner that is suitable, relevant, and stylish. 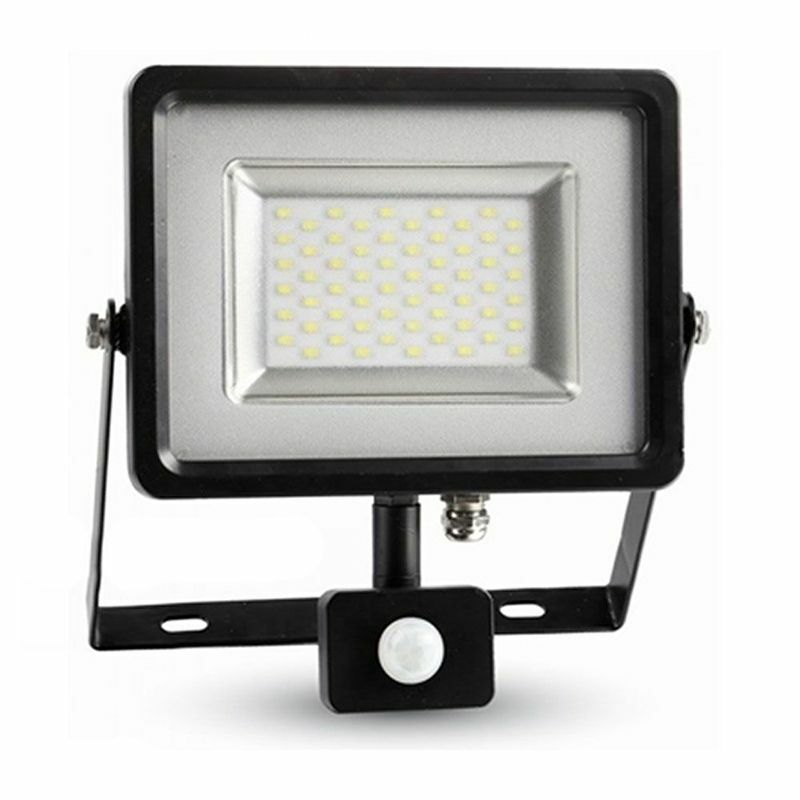 However, one of the most overlooked and neglected forms of lighting is outdoor lights, which allows you to have a more effective outdoor space and a heightened sense of security inside of your home. When it comes to exterior lighting, there is a huge variety available in terms of size, shape, and style, so you’re sure to be able to find something that is a perfect fit for your home. In this blog we’re going to show you the basic variations which you are likely to see and explain how to make the most of them. 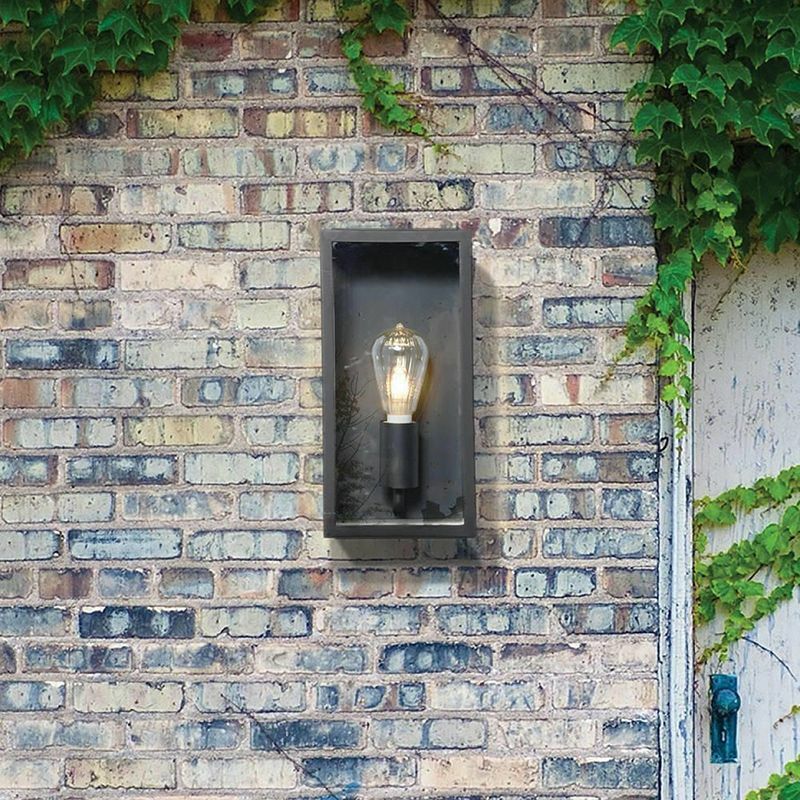 Let’s start this off by talking about the style of external lighting that is probably the most common and most used in the modern day – wall lights! 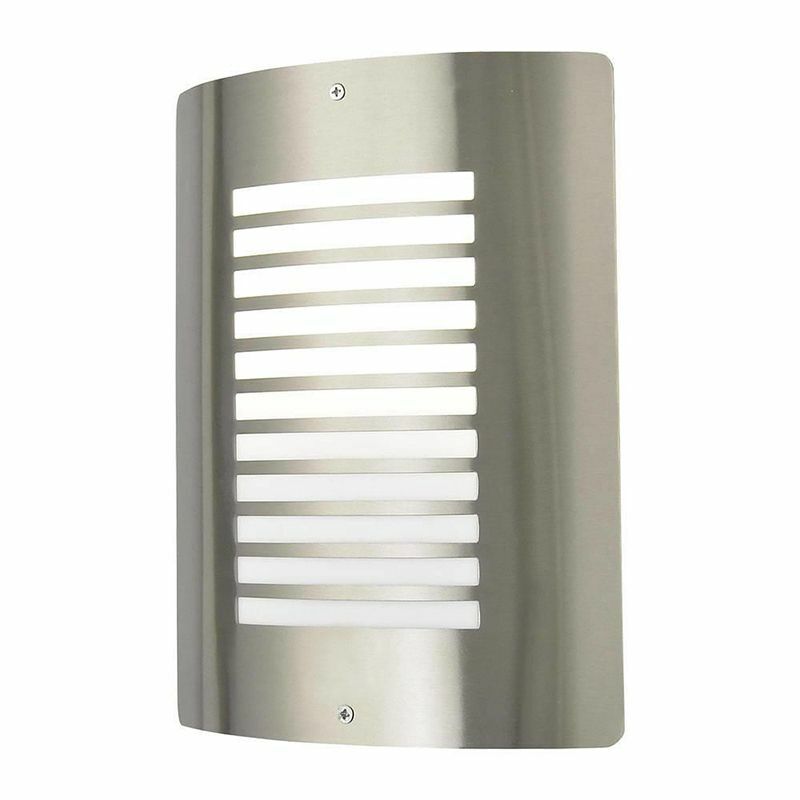 These lights are a practical addition to your home’s outdoor areas, and can be attached to the wall simply and effectively for a range of different uses. 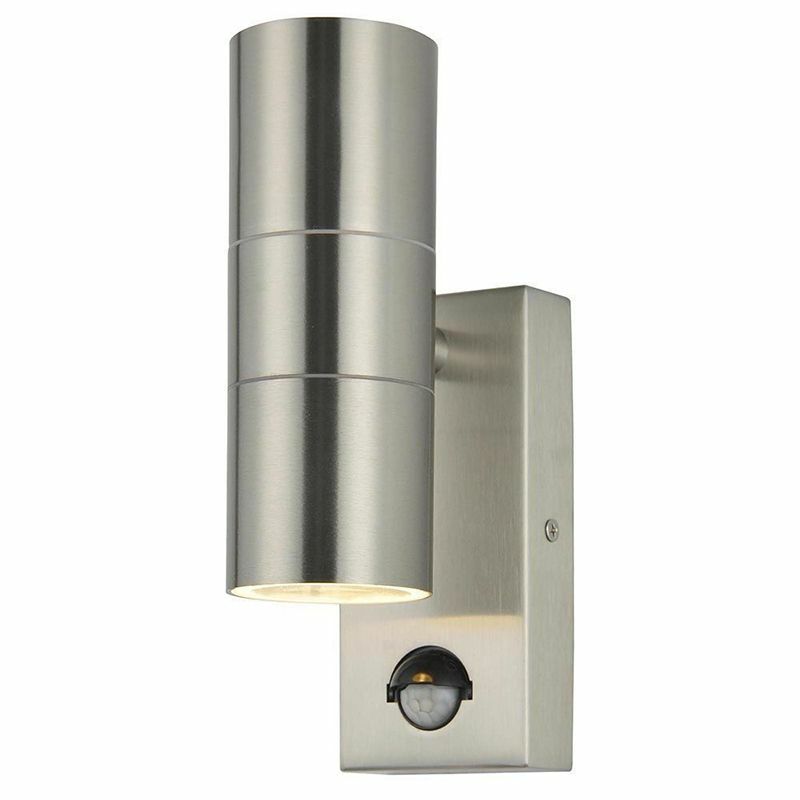 You can use wall lights around your door to highlight the entryway and make entering your home much easier, cutting out those fumbling for keys in the dark and struggling to find the keyhole moments. 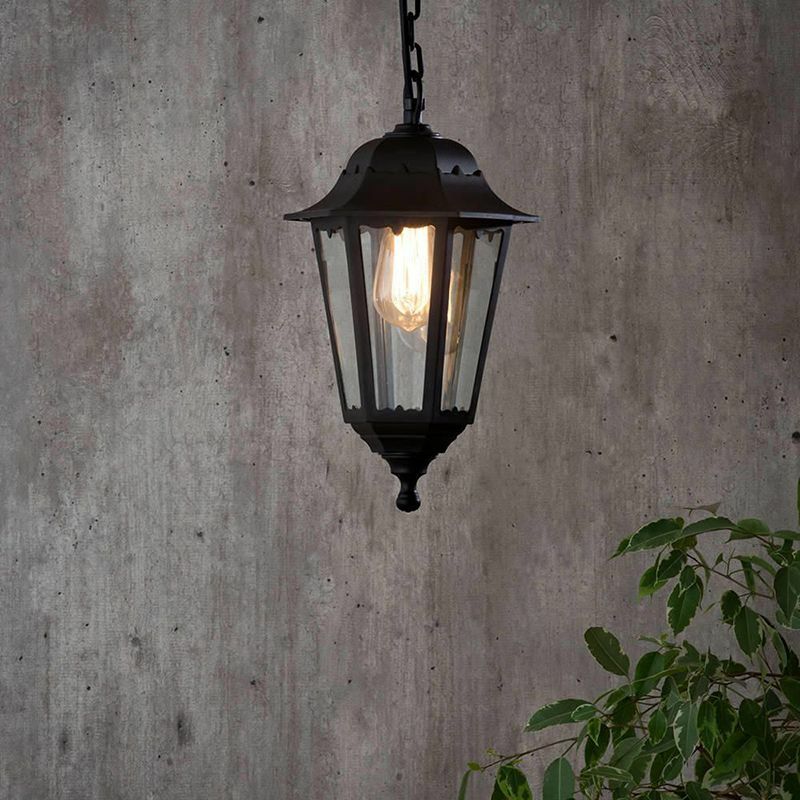 Alternatively, wall lights can be used to give a wider spread out across your garden spaces or patio area, making it an effective space even as the sun fades away. 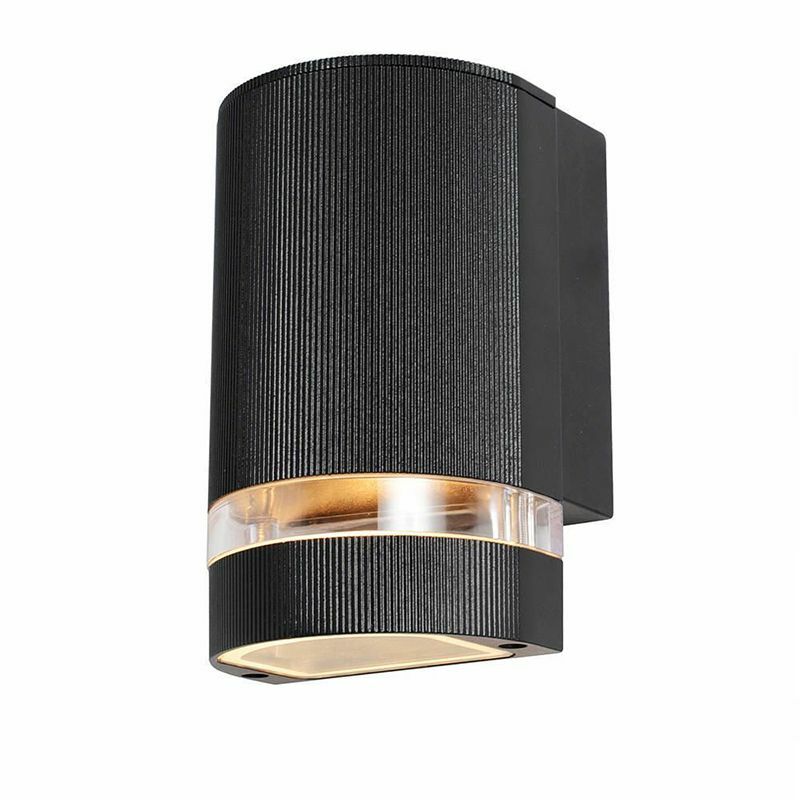 Holme Small Up or Down Light Outdoor Wall Light – Black. 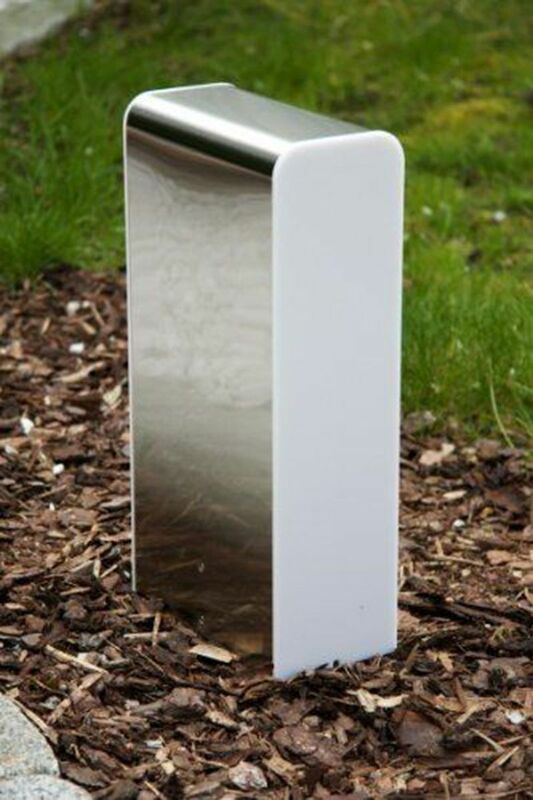 Next up we have post and pedestal lightsa, which are an ideal fit for giving a fashionable image to the perimeter of your home. 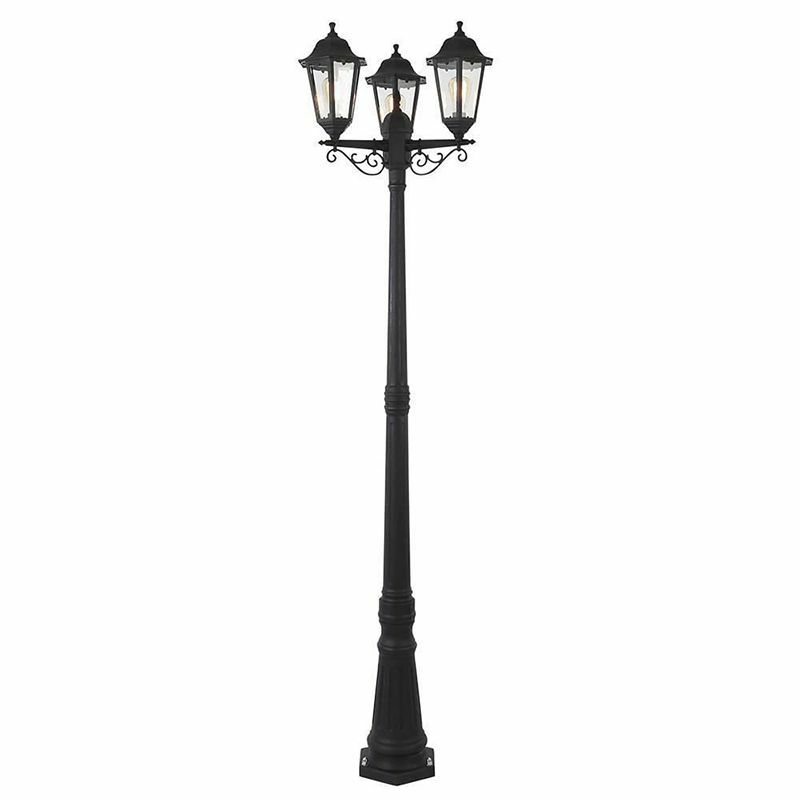 The lights sit on top of the posts that surround your home and will give a useful shine to your outdoor areas which can make them a more effective space. The lights come in a range of different shapes and sizes, which means you’re sure to be able to find a suitable piece to match the designs of your home. 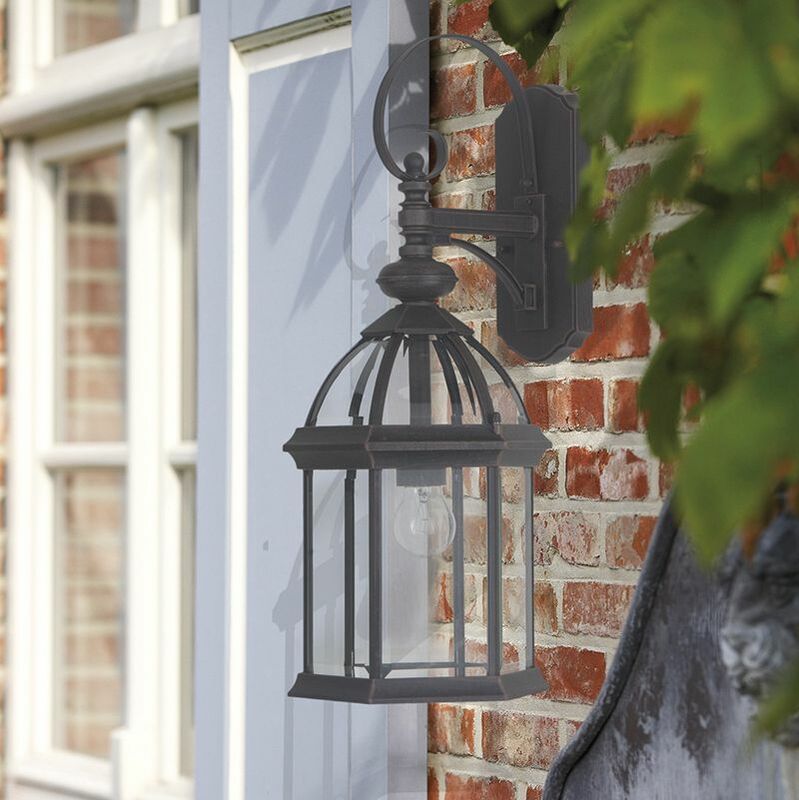 1 Light Outdoor Lantern Post – Grey. Hanging lanterns help to give a unique look to your home’s external zones, with the structure catching the eye whilst also offering an effective and purposeful spread of light to the areas which surround it. 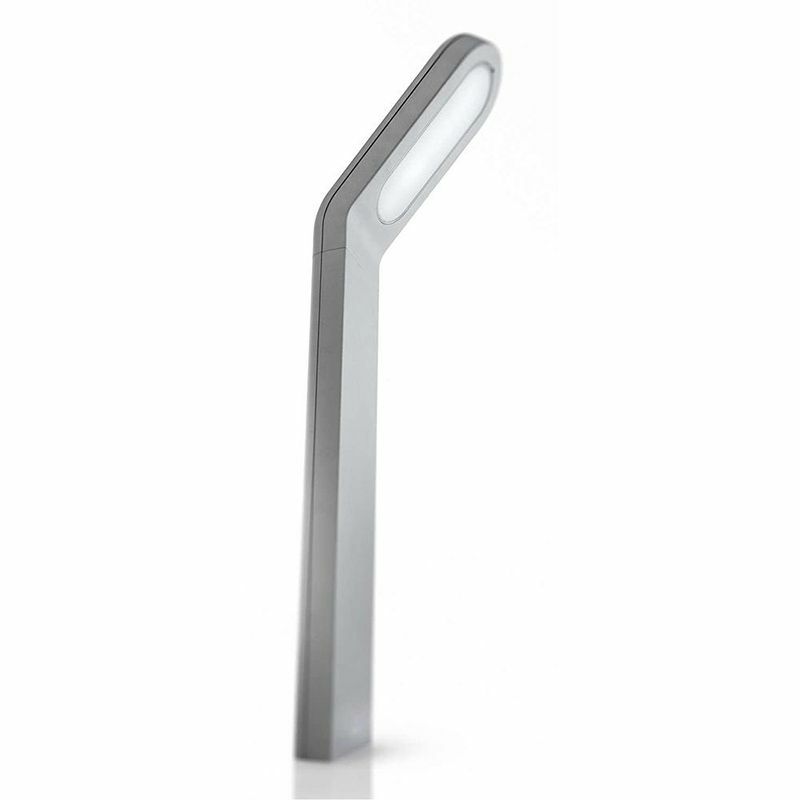 These lights are perfect for use next to doorways or for giving light to seated areas, offering a wide and effective spread of illumination to the surrounding area which is sure to make it a more practical space. 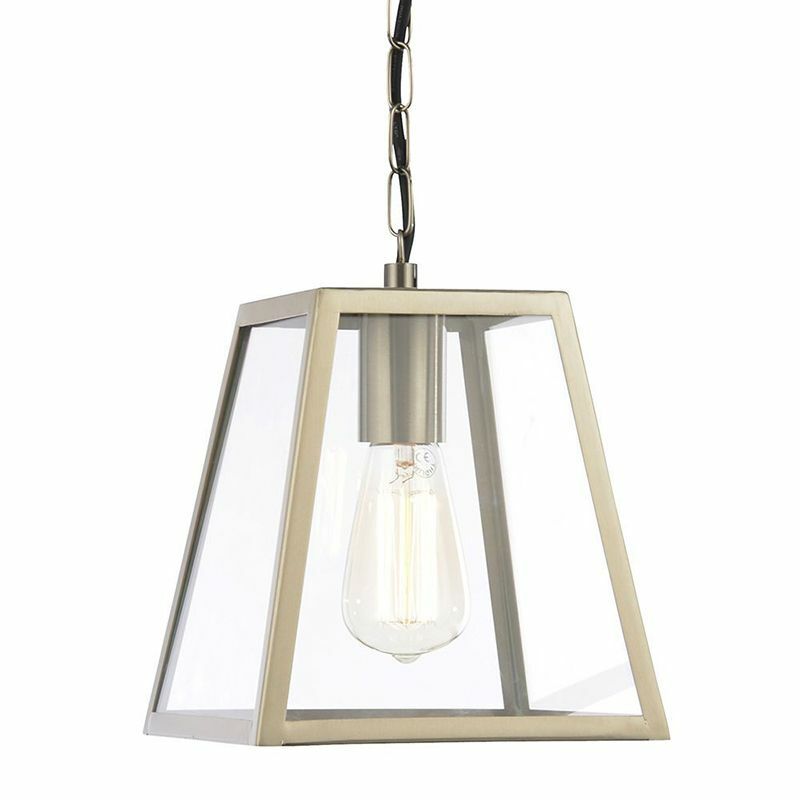 Hanging lanterns come in a range of different sizes and styles, so whether you’re looking for a traditional look, or maybe even something with a more urban and contemporary twist, you’re sure to find the perfect light in the Litecraft catalogue. For a safer and more relaxed feel inside of your home, security lighting is a fantastic feature to utilise, bringing a clearer view to your outdoor zones which allows you to identify any issues that may arise. Security lights are bright, powerful, and give a wider spread of light to your outdoor areas, making your home a more comfortable space. These lights can be used alongside a PIR sensor, which detects movement and triggers the light to shine as soon as it picks anything up, allowing you to identify any unexpected activity and then take the necessary action. 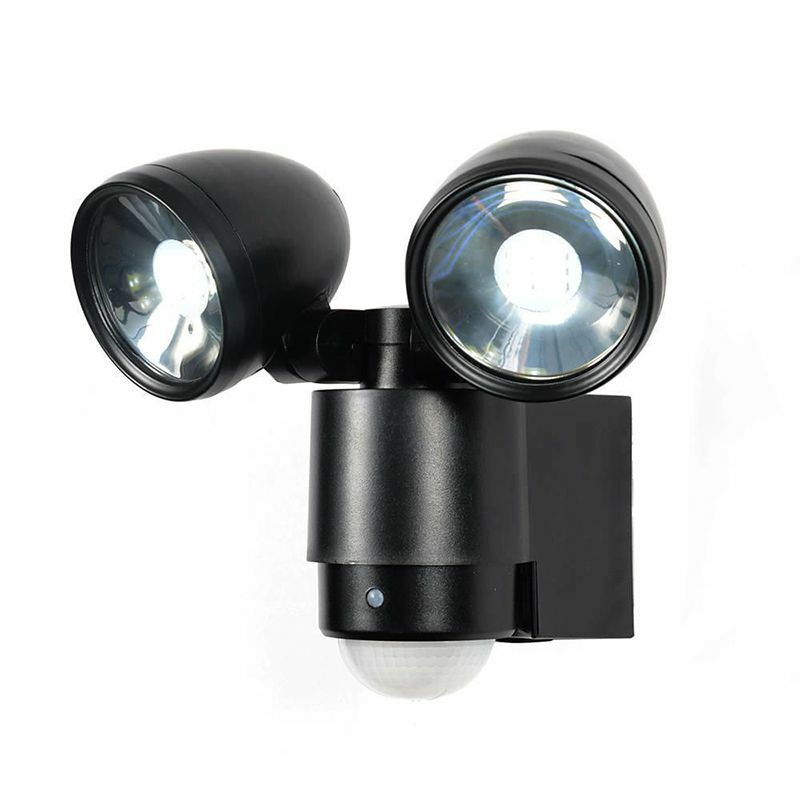 Sirocco 2 Light LED Security Spotlight with PIR Sensor – Black. By following this guide you’re sure to pick up the basic information needed to start giving outdoor lighting to your home, so be sure to follow our tips and maybe even incorporate some of our suggested lights into your designs for a more effective and stylish theme. If this guide helped and you’d like to check out more of our guides and tips, you can see articles covering every topic imaginable on our dedicated blog page! To shop with Litecraft, simply browse our online catalogue or pop into your local UK store today – we have stores in Manchester, Birmingham, Leeds, Newcastle, and Glasgow! You can chat to our representatives both online via the live chat service or in person in any of the shops.